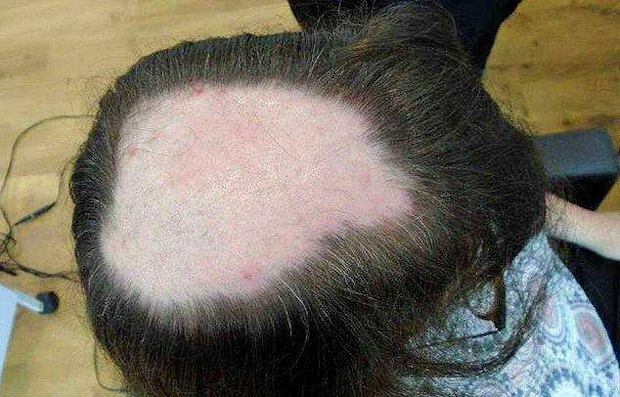 A nurse left with a bald patch the size of a grapefruit on the top of her head after she couldn't stop pulling out her hair has undergone an incredible transformation. 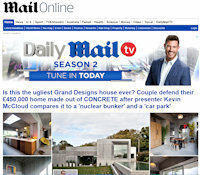 Siobhan Kenny, from Downton in Wiltshire, dealt with her embarrassing problem using a unique mesh therapy. 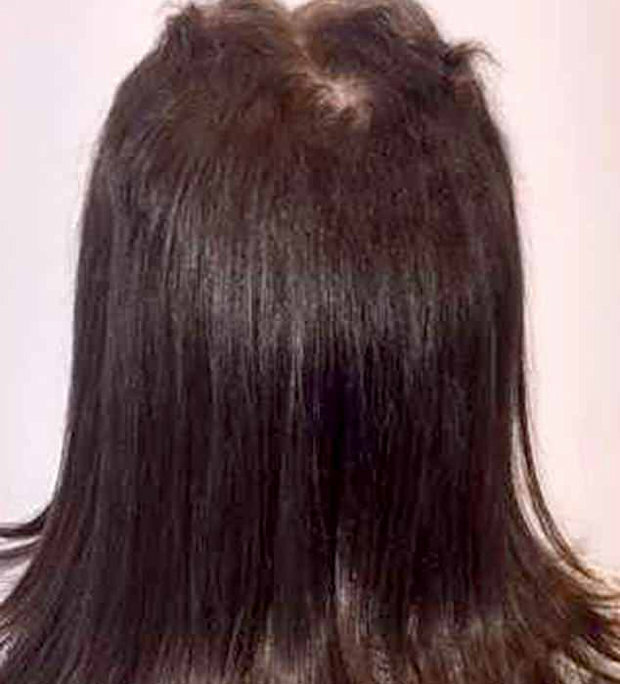 After diagnosing herself with trichotillomania – also known as trich – she has had a special type of wig attached to her hairless patch which has stopped her pulling her hair. She believes the breakdown of her marriage and the stresses of single motherhood triggered the condition. Ms Kenny first paid £1,600 for the therapy in March and it costs an extra £150 every six weeks. But the mother-of-two says it's worth it because she's 'got her mojo back' and has been able to start dating again. 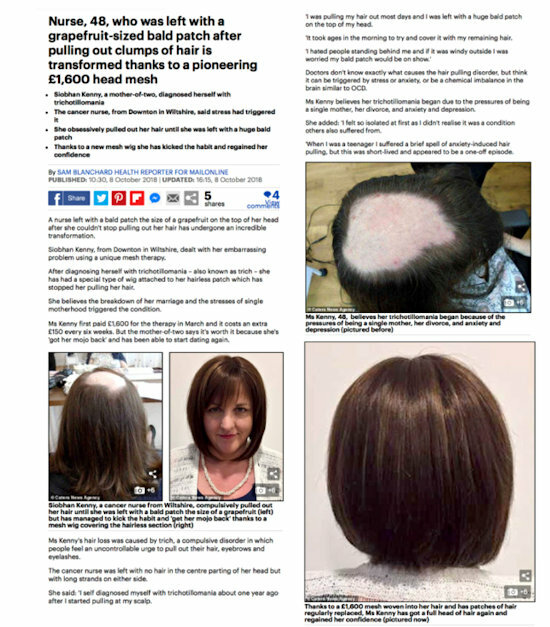 Ms Kenny's hair loss was caused by trich, a compulsive disorder in which people feel an uncontrollable urge to pull out their hair, eyebrows and eyelashes. 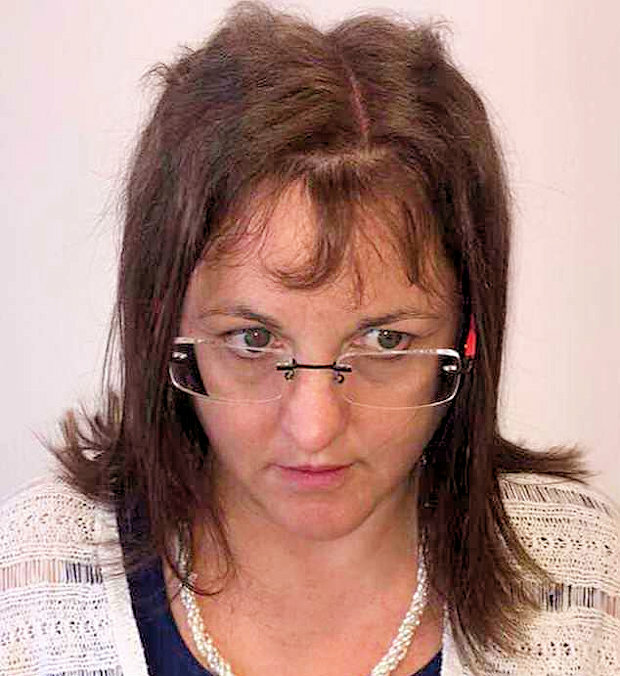 The cancer nurse was left with no hair in the centre parting of her head but with long strands on either side. Doctors don't know exactly what causes the hair pulling disorder, but think it can be triggered by stress or anxiety, or be a chemical imbalance in the brain similar to OCD. Ms Kenny believes her trichotillomania began due to the pressures of being a single mother, her divorce, and anxiety and depression. But now Ms Kenny wears a type of mesh which covers just the bald patch and has hair woven into it to match up with her own. And if her own hair grows back it will grow through the mesh, called an Intralace System and made by the company Lucinda Ellery. Ms Kenny has since stopped pulling her hair and has a full head of hair with no bald patches. 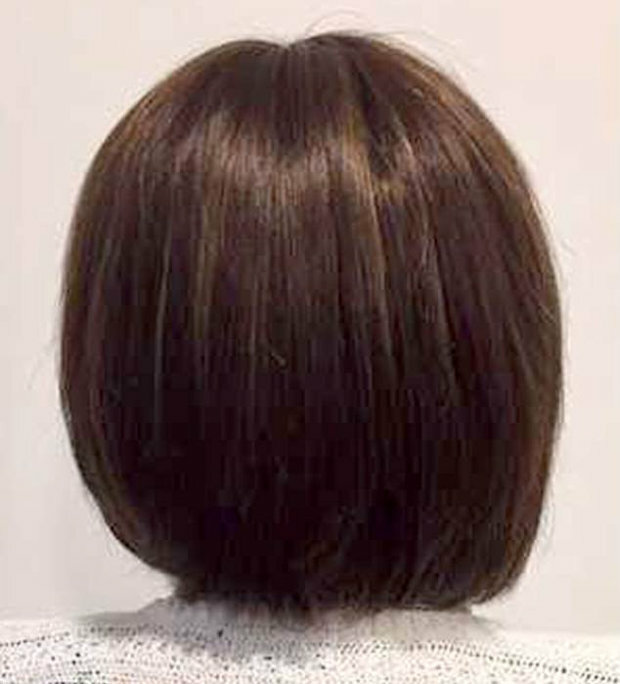 Ms Kenny's Intralace system is made of a breathable mesh which is placed between her existing hair and scalp. 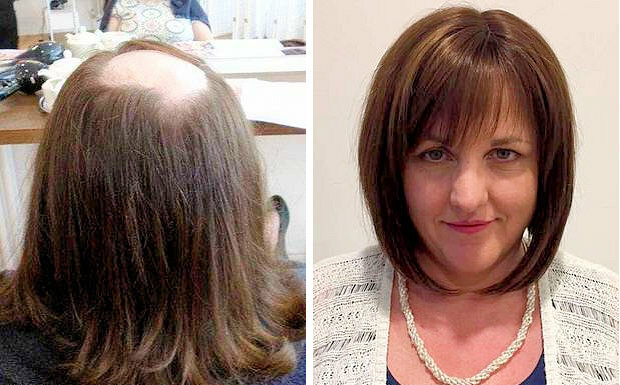 Panels made out of ultra fine mesh containing human hair are then added to disguise her hair loss.